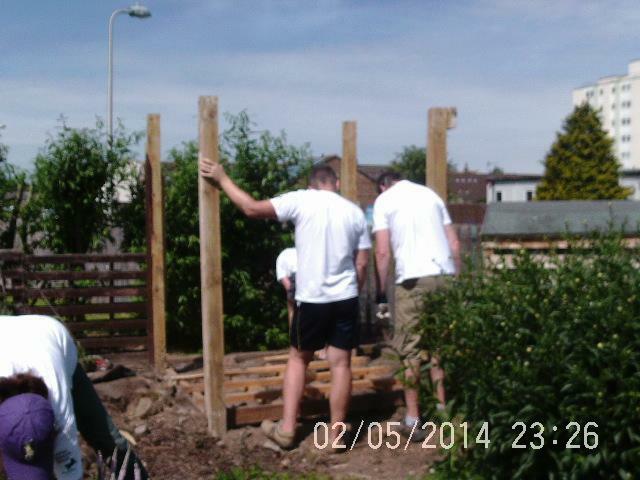 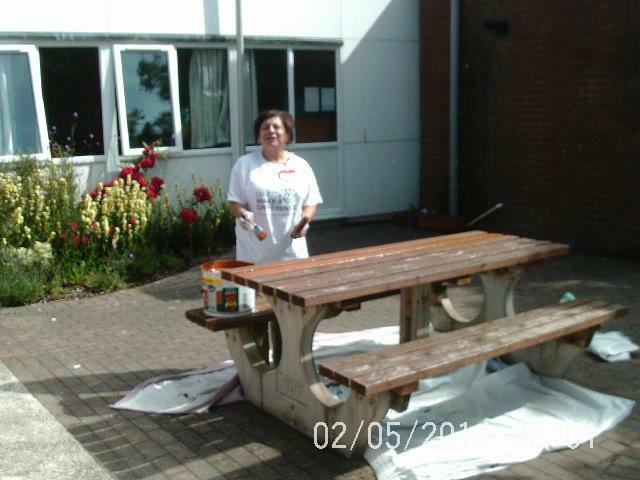 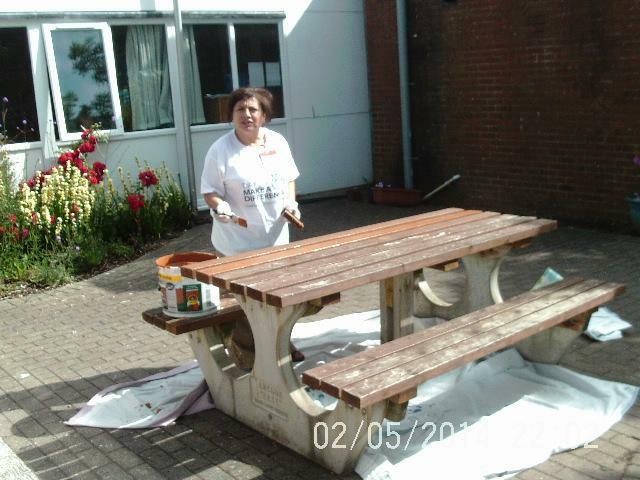 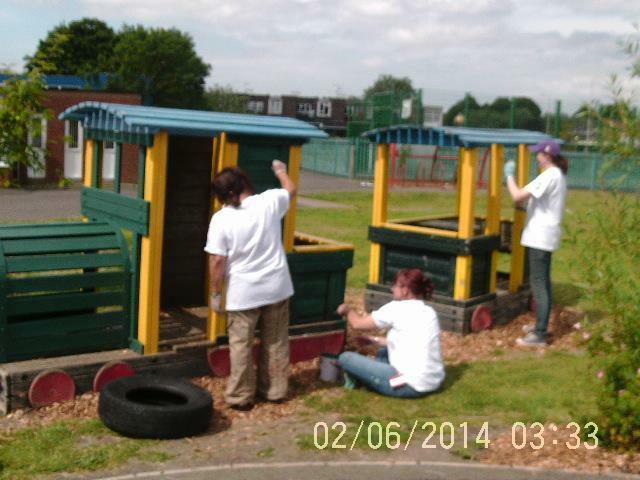 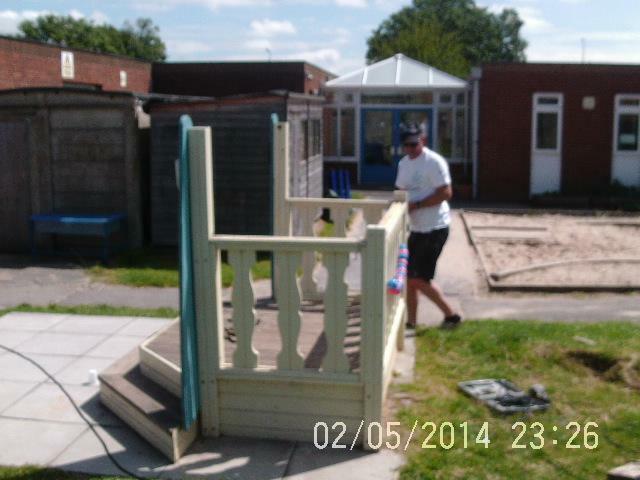 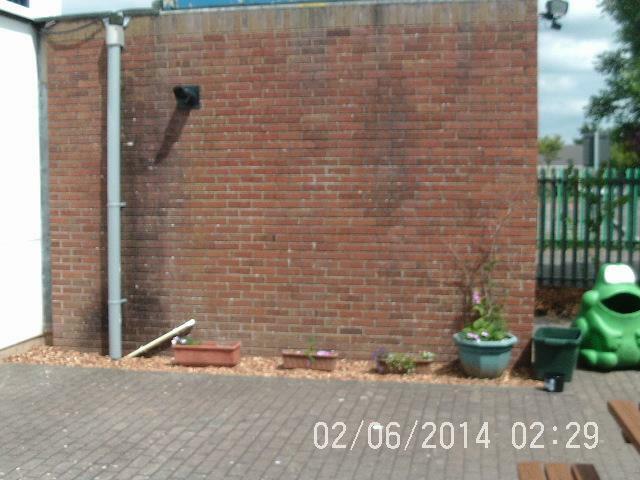 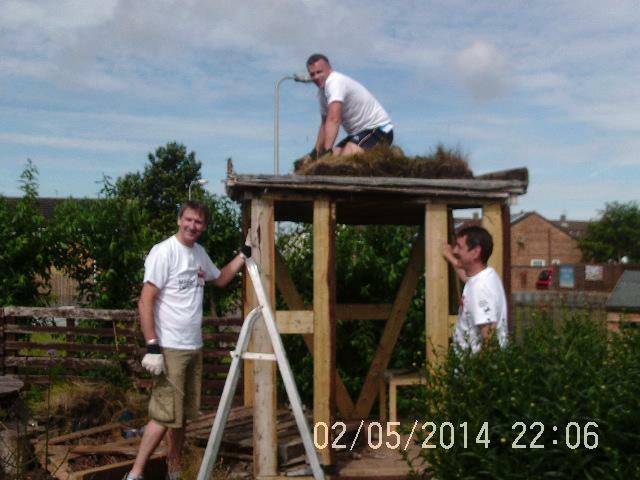 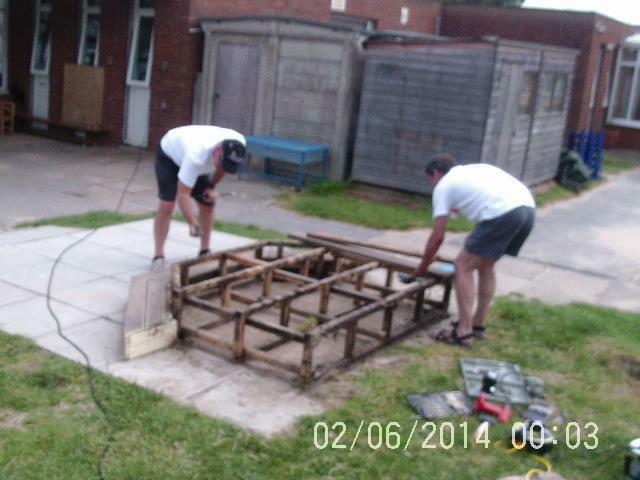 Lloyds Bank Volunteers Revamp Our School. 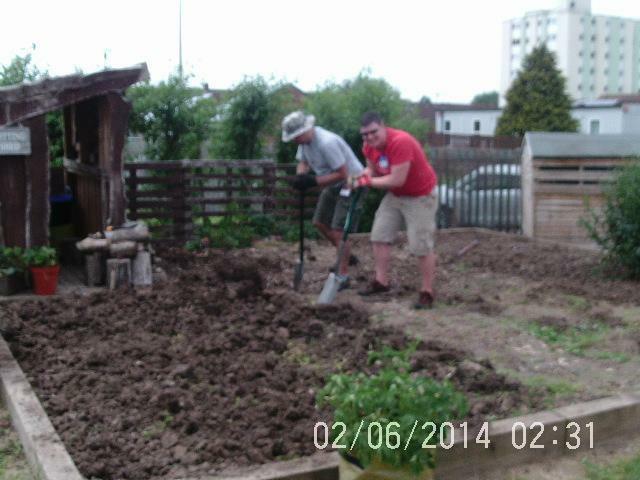 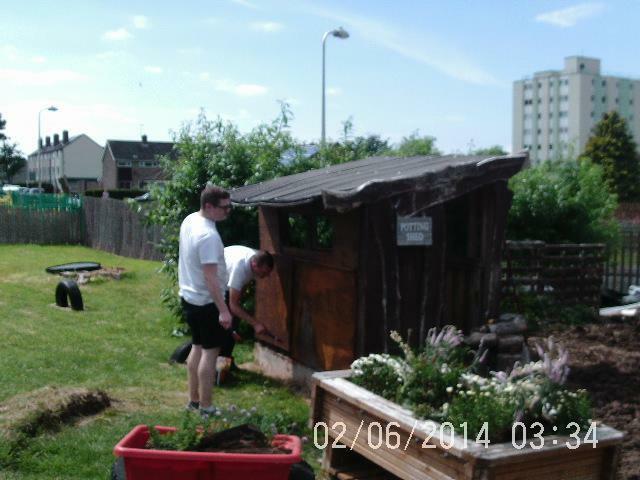 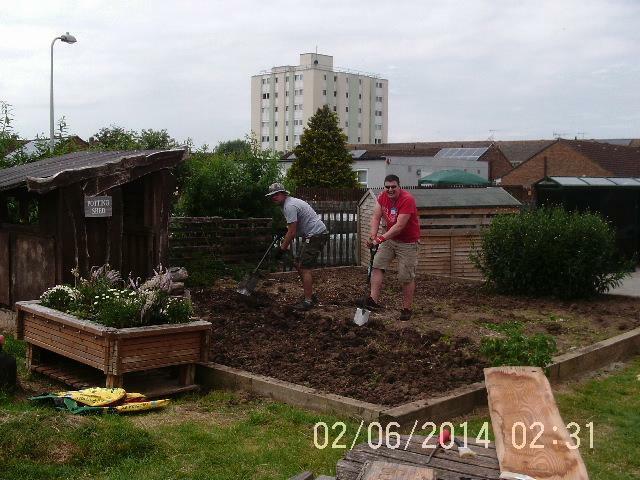 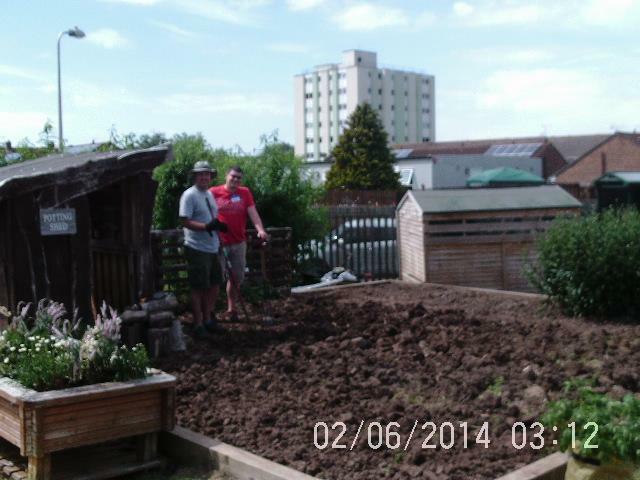 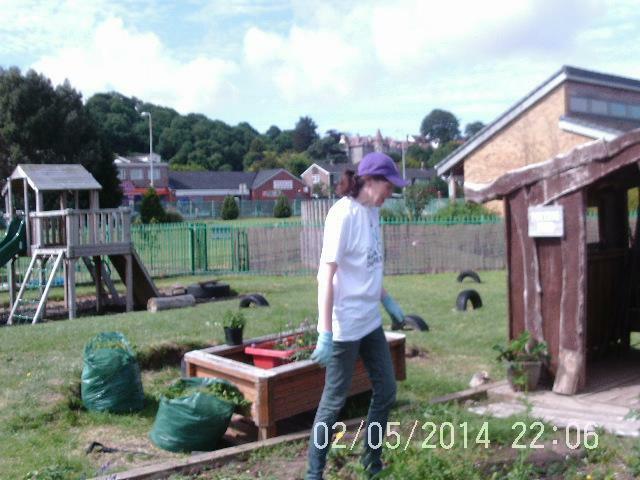 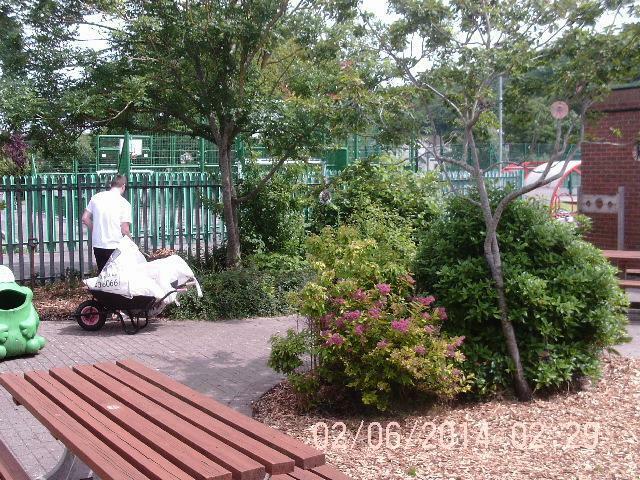 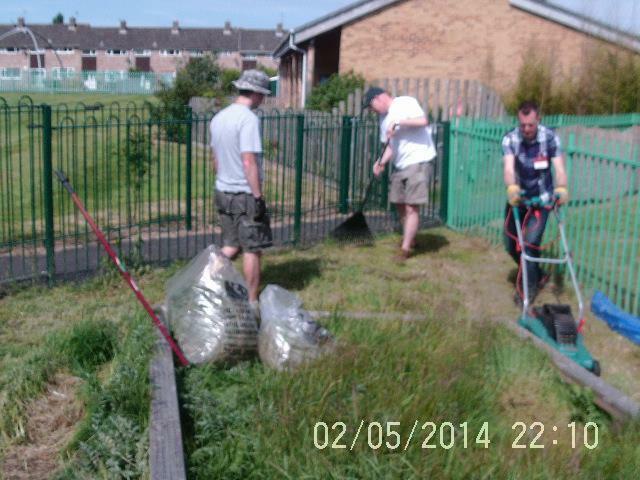 Today Thursday 25th June a group of volunteers from Lloyds Bank came to our school to work in the grounds. 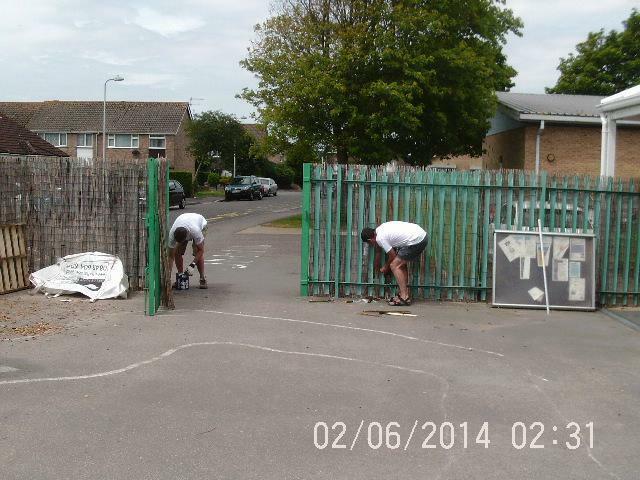 They worked extremely hard all day to improve the school in a variety of ways. 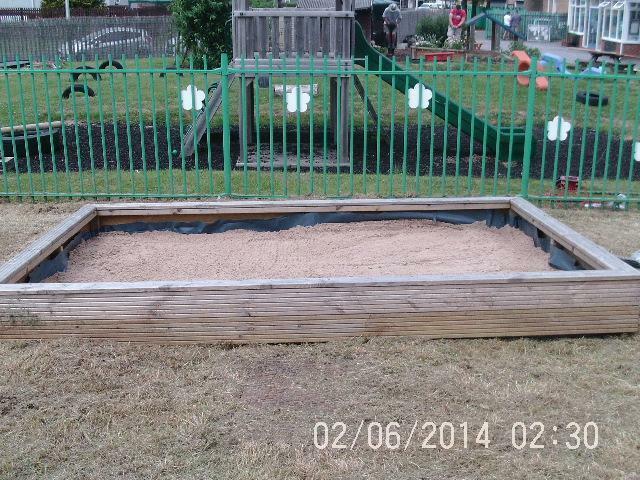 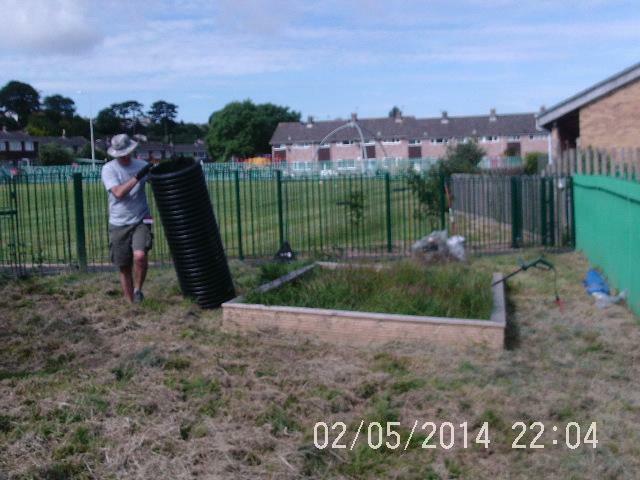 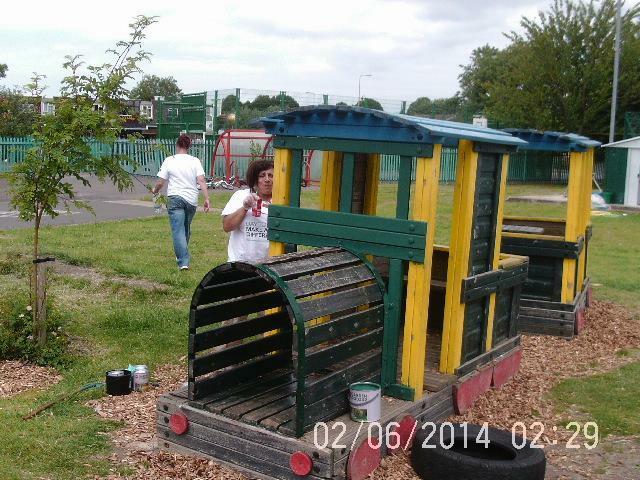 They dismantled a shed, dug up the vegetable patch, planted flowers, painted the train, re stained the nursery sign, re stained the picnic benches, applied anti-vandal paint, re barked planted areas, cut grass areas for the nursery sand pit, filled the sand pit with sand, installed bins and cleared unwanted rubbish. 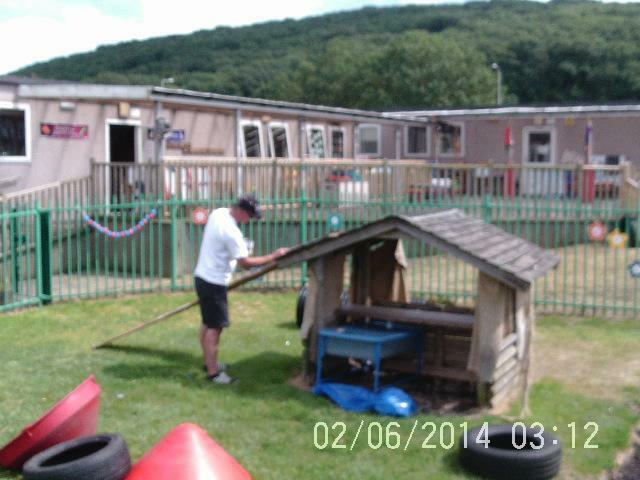 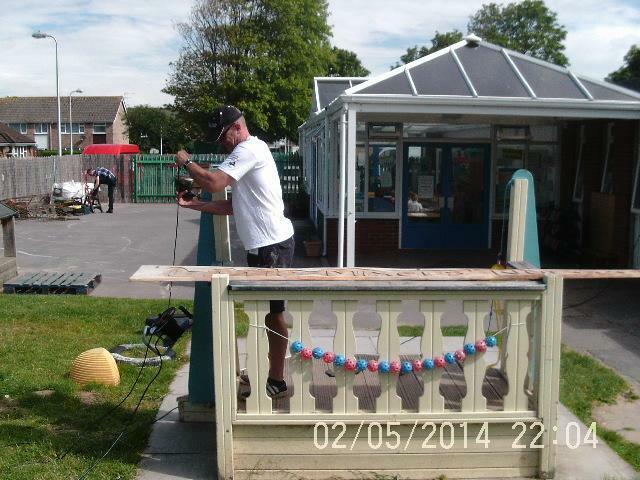 They did a fantastic job and all of their hard work has improved the play and learning environment of our school. 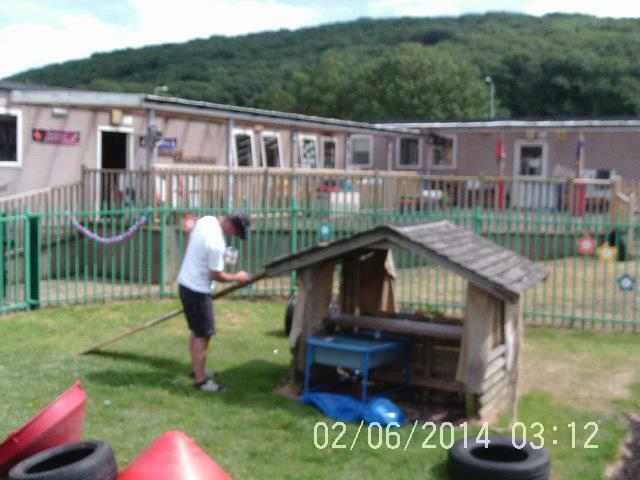 Thank you so much to all of the volunteers.